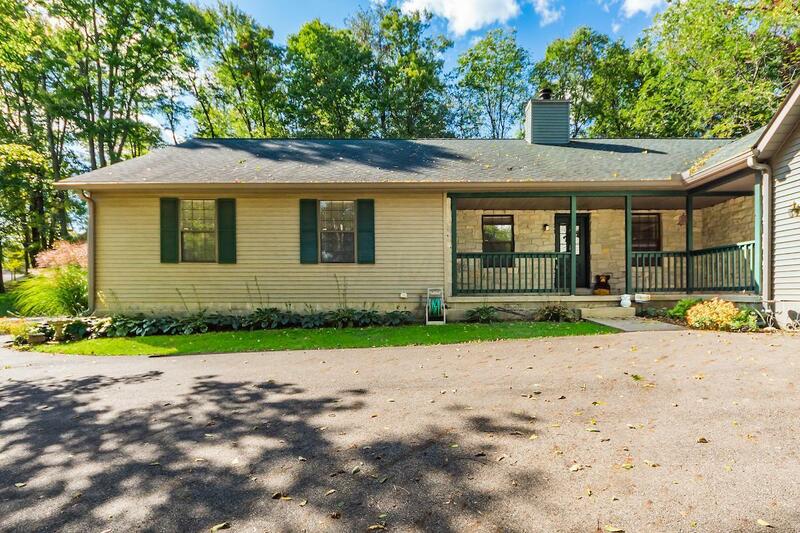 Beautiful ranch home on just over an acre! 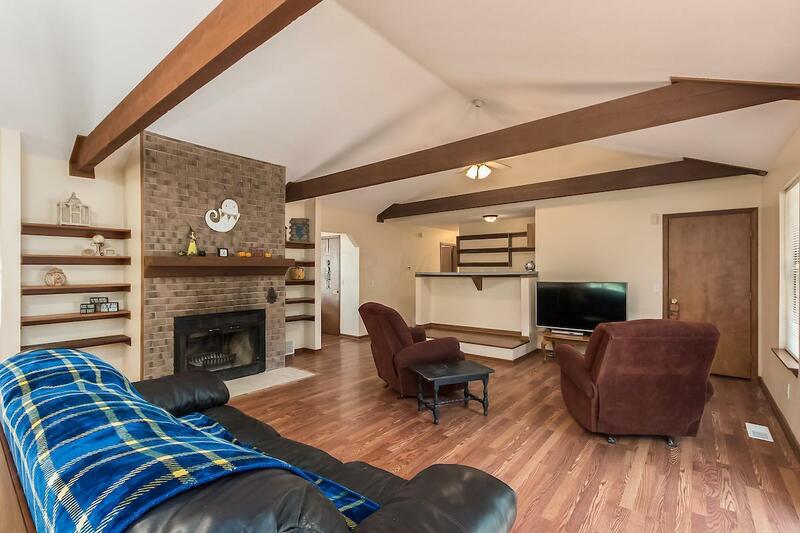 Great open living spaces with beamed vaulted ceilings, a warming stone fireplace and wet bar. The gourmet kitchen features granite counter tops and plenty of cabinets. 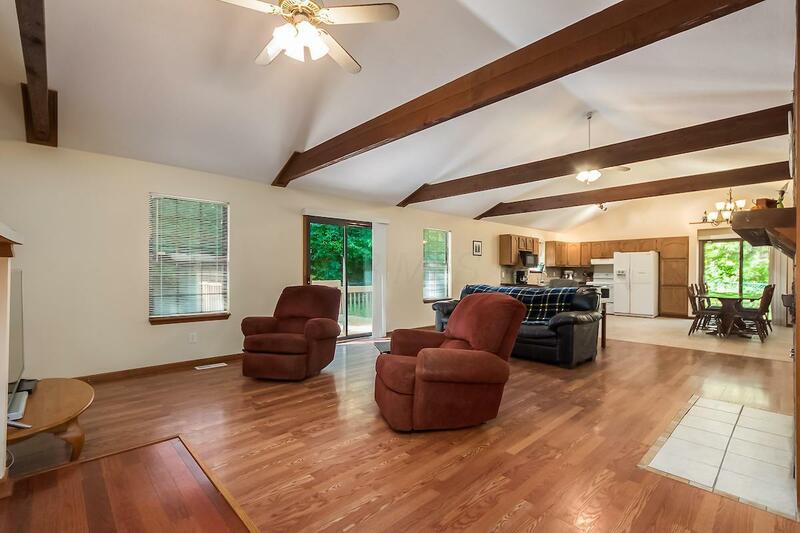 Three spacious bedrooms and two full baths, the master bath has double vanities. The office/den could easily be a fourth bedroom. Outdoors a large back deck great for entertaining friends and family. 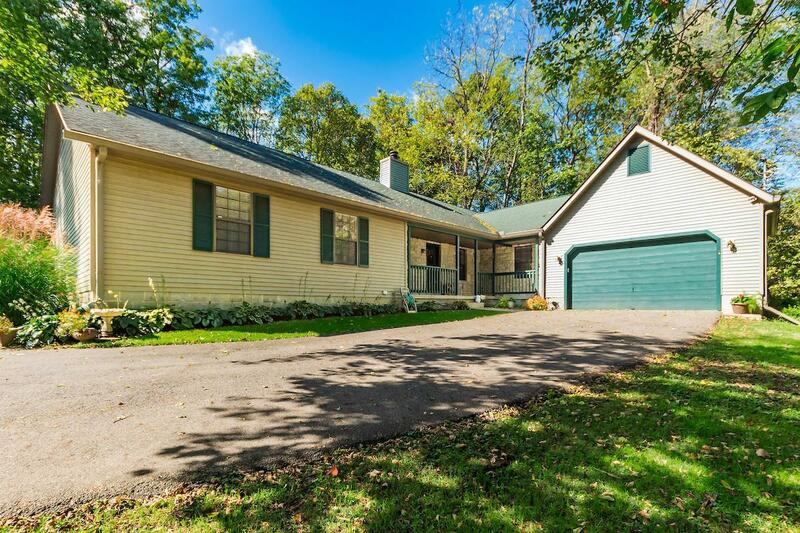 This home is on a private setting and is in the Licking Valley school district.